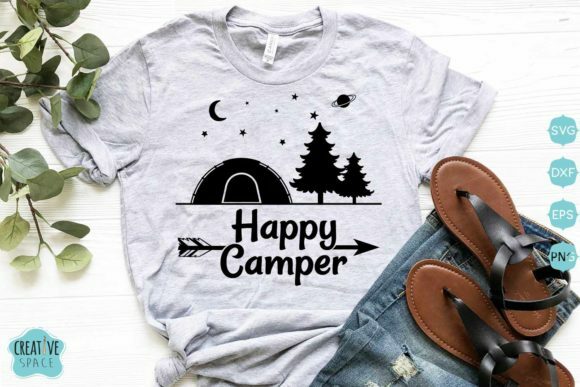 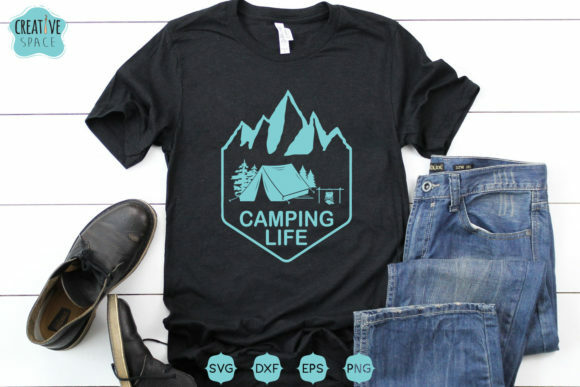 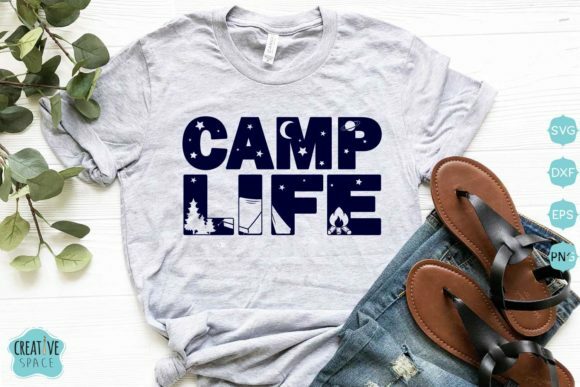 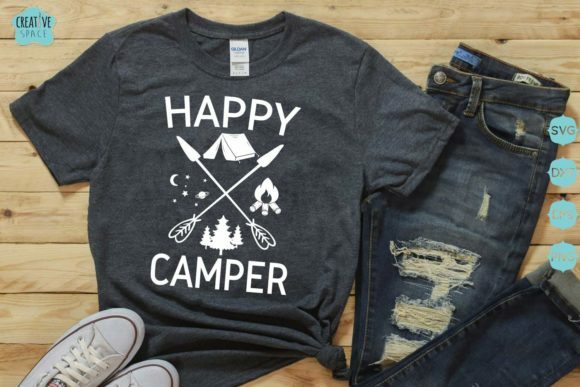 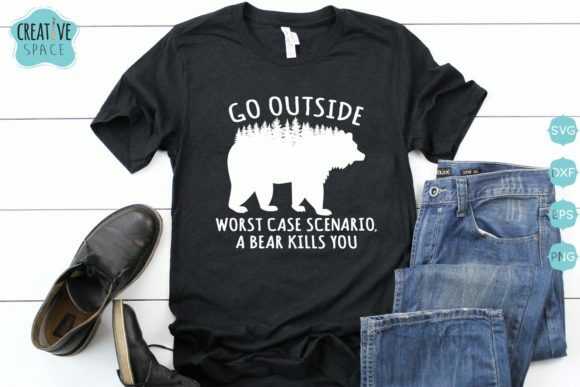 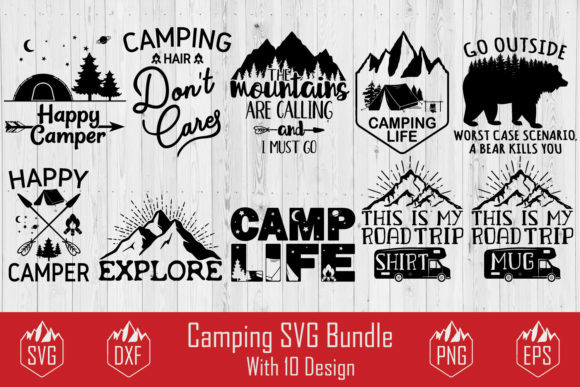 This camping bundle includes fun outdoor quotes. – 10PNG (transparent background with 300 DPI of resolution) format files. 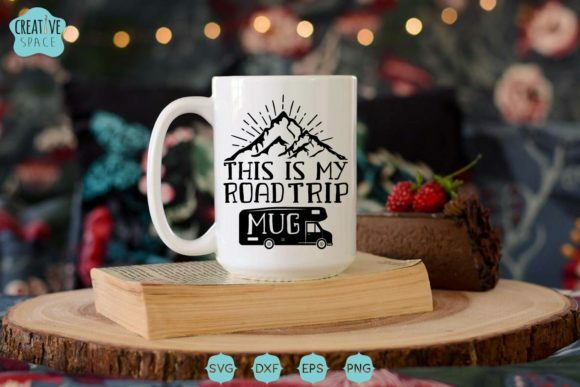 Use the SVG to help you create Mugs, Shirts, Stencils, iron on transfers, Stickers, Signs, Cushions and much more.